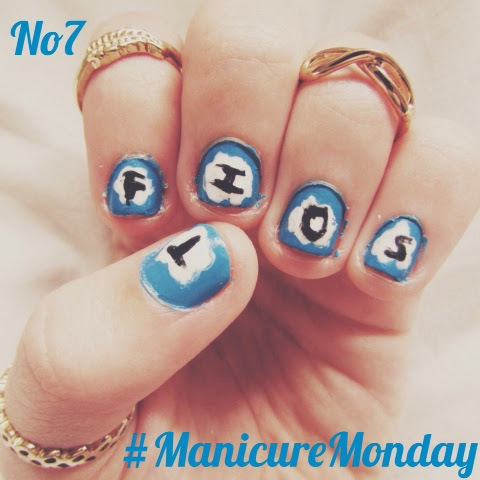 If you've yet to go to The Fault In Our Stars or are simply going again, this nail look is a cute way to show you're a fan. I must warn first time TFIOS movie watchers, bring tissues, even if you are not particularly sentimental, bring tissues, trust me. If you are going to see TFIOS, there is a 95% (statistics done by my own observation) chance you will walk out of the cinema puffy eyed and red faced, but hey, at least your nails will be cute!